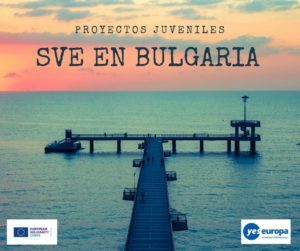 Inicio voluntariado Eslovaquia guarderías, con todos los gastos pagados por Erasmus+, para jóvenes residentes en España menores de 30 años. 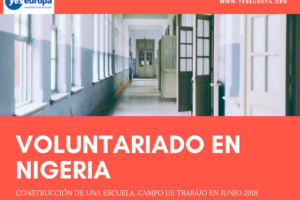 Trabajo voluntario con niños y jóvenes. 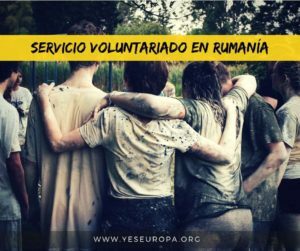 We are currently looking for 1 volunteer to organisation in Trstena, Slovakia (european countries). It will follow the rules of Erasmus+. 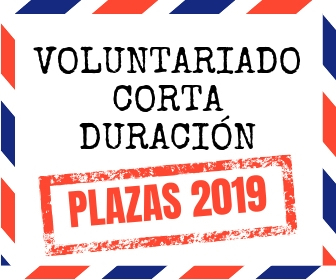 Volunteer will live together in one flat 2 minutes by walk from our organisation with other EVS volunteers we host (from Germany, France). 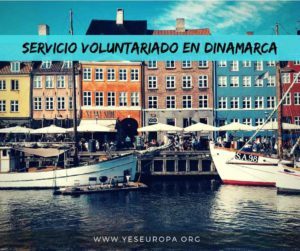 During the working days volunteers can have lunches together with people from organization in Youth center or they can go the restaurant or cook for themselves. Volunteer will get pocket money as well as money for their food every month to their own bank account. 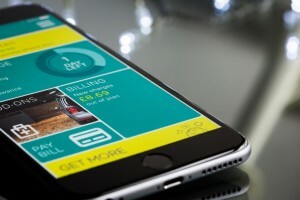 All travel costs connected with the project are covered. Volunteer will work 5 days a week/35 hours in total. Sometimes also weekends are needed. 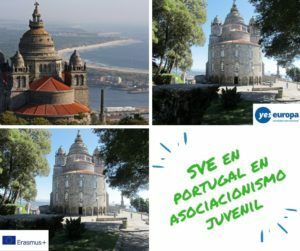 We don`t have any specific requirements – we are looking for young people who are ready to learn new things, who are open to new challenges and to new possibilities, who are open and friendly. Experience with working with children and young people is welcomed. Also at least a communicative level of English is needed. Because we are Christian catholic organization tolerance to christian values is needed. We will study carefully all application and selected candidates will be invite for Skype interview. 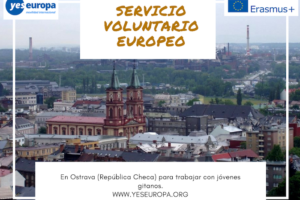 The selection of volunteers will take place inmediately.